In trying to sort out the definition of technology for this blog, I’ve reached a point where the abstract description of technology of self and perception just won’t do. 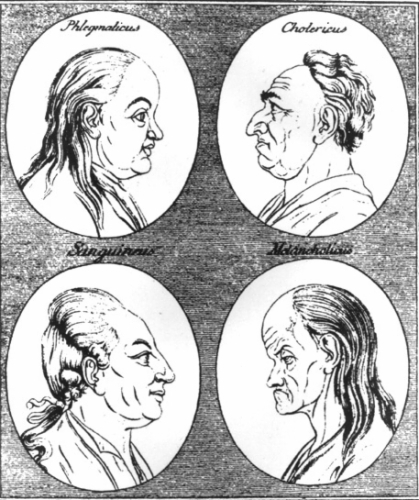 One of the clearest examples of the refashioning of vision into a tool lies in the late 18th and early 19th century craze of physiognomy. Invented or at least promoted by Johann Christian Lavater the practice became a fad that swept the western world. The practitioners of this, it must be said, quackery, were well intentioned and inspired by the idea that the human face and posture could be read as easily as the novels they were devouring. Lavater maintained that physical traits could reveal a pure inner makeup. The subject need not be present; character was so visibly obvious that, with earnest study, an artistic rendering could suffice. A careful scan of superficial beauties and defects of the human face could reveal the essence of the bearer. To an expert in the science, a pug nose or receding chin could speak volumes. Lavater identified the most significant bodily features in painstaking detail and developed a system for cataloguing them. An endless supply of guides were produced and published. And endless numbers of society gatherings focused on this pastime. Although this form of study was usually a stationary activity, gathering visual detail was soon reapplied to the study of urban culture, especially in unstable historical moments like the ancien regime and its aftermath. 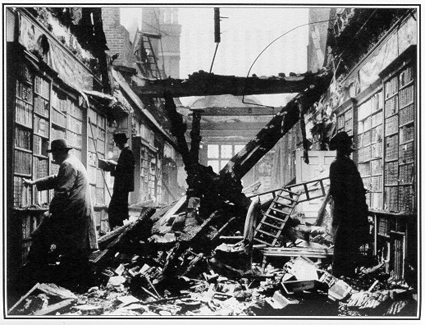 City dwellers clearly needed a technology of understanding as things fell apart. 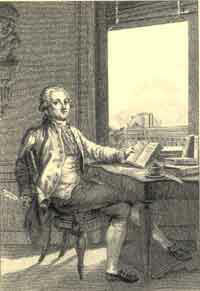 Louis-Sebastian Mericier (1740-1814) was an innovator in physiognomy applied to crowds, things, and events. 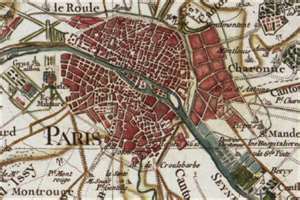 In the early pages of his most famous work, the Tableau de Paris (1782-1783 he announces a project to analyze and evaluate the people, customs, and physical structures of the Parisian street. Seeing the city as a theater of potential decline and revolution, he pledges the documentation of the “situation actuelle” (the conditions of the moment). To Mercier, a city landscape is more than just a place. It’s an encyclopedia of physical and behavioral detail made all the more interesting because they’re all in a state of flux. Elsewhere in science there was a lot of interesting in collecting and cataloguing information. But Mercier cites Lavater’s as a forerunner. He declares his intention of creating “moral physiognomy of this giant capital.” In this sense, “moral” refers to nearly infinite actions of all classes and conditions of man. The Tableau de Paris moves from micro-to macro techniques of observation as the narrator parses a large trove of visual and behavioral detail. His urban stroller is a connoisseur of the trivial because the moral and historical secrets of the ancien regime society hide there. The body politic and the fate of the crumbling monarchy are as legible as the low brow of a criminal simpleton. Watercolors by Susan Medyn I have been making fantastical watercolors for the past 35 years. Come join my world.